A broad who games talking about gaming (broadly speaking). Gaming Broad(cast) is a (mostly) series-based internet radio show that explores all the places play exists. Official podcast of GamingBroadly.com. I know it's been a while, but I'm here to prove that this podcast isn't history! Even though this episode is all about history! This week we're joined by Josh Howard, public historian, Everquest enthusiast, bacon admirer, to dig down deep into what it means to love precarious places. From childhood gaming groups and the awkwardness of leaving home to Everquest memorials for dead children, this episode runs the emotional gauntlet. What precious places are you poised to lose? This episode is the finale of "Playing Appalachia", a series of conversations with Appalachian and Appalachian adjacent gamers and game makers. To start at the beginning, check out "What Games Are Getting Right About Appalachia" with Dr. Elizabeth Catte, followed by our conversation with Cardboard Computer about Kentucky Route Zero to learn more about the relationship between magical realism and Appalachia. The third part of the series is "Rural Flight, Virtually Speaking" with Meredith Wilson, an Appalachian transplant whose experiences in the region have affected the way she makes games (and who she makes games for), with part four introducing us to Appalachian-raised Jerel Culliss (aka King Lemming of Team CoFH) who regales us with tales of LAN parties and Minecraft modding ethics in "Modding Appalachia". In part five and six, "The Streamers of Madison County" and "Death Mountain Lifestyle", we met up with JD's childhood friends, a live streamer known as The Caked Crusader, and an editor who moved out of the area, to talk growing up nerdy in Madison County, North Carolina. Now, excuse me while I go petition for a National Register of Historic Digital Spaces. 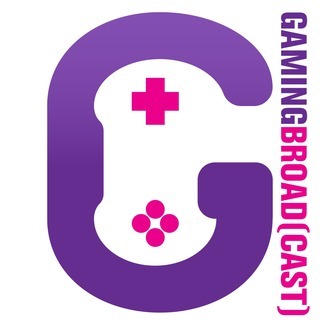 Gaming Broad(cast) is the official podcast of GamingBroadly.com. 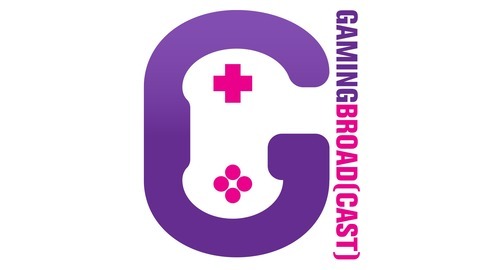 Thank you to everyone who has liked, subscribed, and commented about Gaming Broad(cast) on Apple Podcasts! You can also follow this podcast on Spotify, Podbean, Stitcher, Google Music, and other places where delightful podcasts can be found. You can also subscribe directly using our RSS feed. Want some gamey goodness in your email inbox? Sign up for some occasional(ly) playful newsletter updates. Thanks to Ben Cohn for the music!